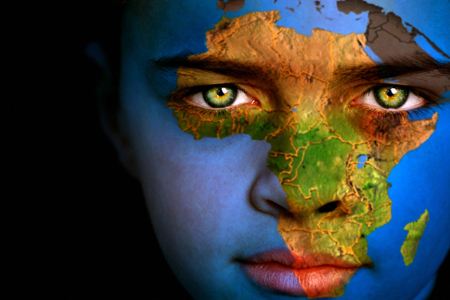 Ever wondered who are the richest people on the Black Continent? Well, before proceeding with the list, there are a few facts that you should know. The 25th year of global wealth checklists from Forbes has brought us two records. There are 1,210 listed people, the greatest number ever reached, with a combined wealth of $4.5 trillion. In November 2011 his net worth was evaluated to $10.1 billion, an increase from last year. He made fortunes from interests in flour, sugar, milling and salt processing, cement, real estate, gas and oil. 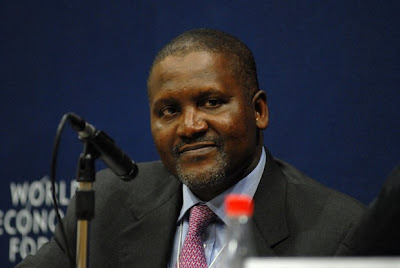 Aged 54 and residing in Lagos, this father of 3 is currently the richest man in Nigeria. Currently ranked 51st in the world’s richest men list, he witnessed a 557% fortune increase during the last year, due to the Dangote Cement listing. Constituting 25% of the Nigeria Stock Exchange’s total market cap, Benue Cement is the company within which he integrated his investments throughout Africa. His latest purchase we should really mention – a $45 million bombardier aircraft, as a gift to himself on the occasion of his birthday. 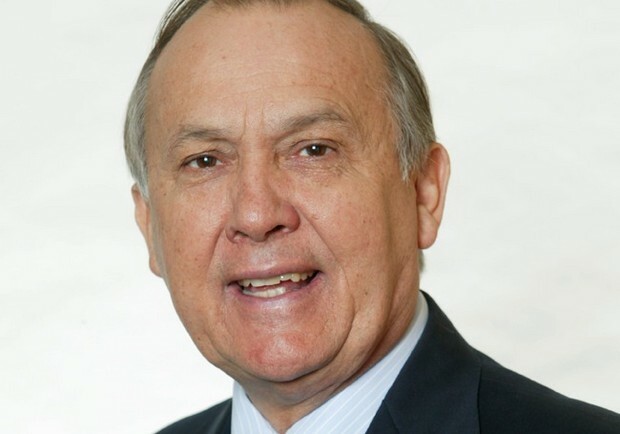 This South African father of 1 currently owns $6.5 billion, being the richest person in South Africa, as researched in November 2011. Aged 65, he currently lives in Johannesburg. Knowing an increase in net worth, he made this fortune by being named chairman of De Beers diamonds, inherited from his father, plus important interests in the gold-mining company Anglo American plc. He’s also the owner of the largest private game reserve in South Africa, the Tswalu Kalahari Reserve. 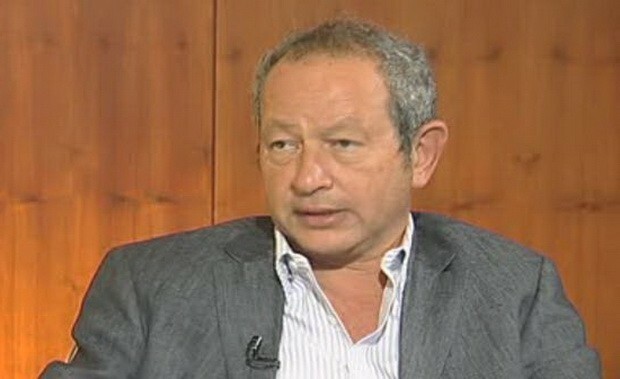 The richest man in Egypt, Nassef Sawiris, was listed in November 2011 among the richest men in the world. With a decreasing net worth of $4.75 billion, he is the son of Onsi Sawiris. Owner of Orascom’s construction and fertilizer division since the late 90s he sold the business to Lafarge during 2007. He currently owns part of the company, also being the largest shareholder in Texas Industries. This charismatic figure is aged 50 and resides in Cairo. 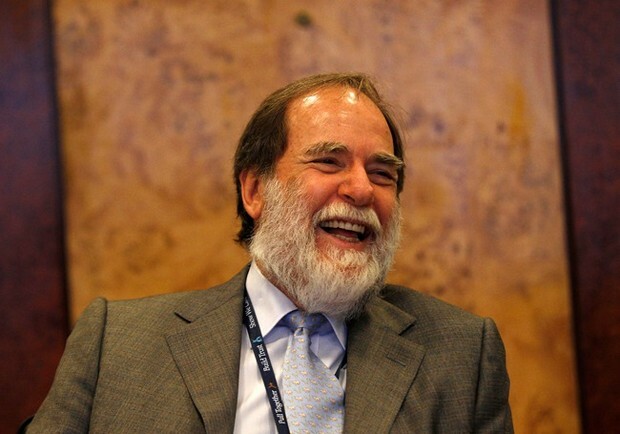 The fourth spot on our board is the second richest person in South Africa. With an increasing net worth of $4.7 billion, this 60 year old businessman currently lives in Stellenbosch, being the father of 3 children. Ranked among the first 500 richest men in the world, his income derives from the Swiss luxury group Richemont, owner of Dunhill, Chloe bags, Cartier and MontBlanc pens. Their latest acquisition is Net-a-Porter, an online fashion portal, while his holding company in South Africa, Remgro, purchased VenFin at an earlier time during 2010. 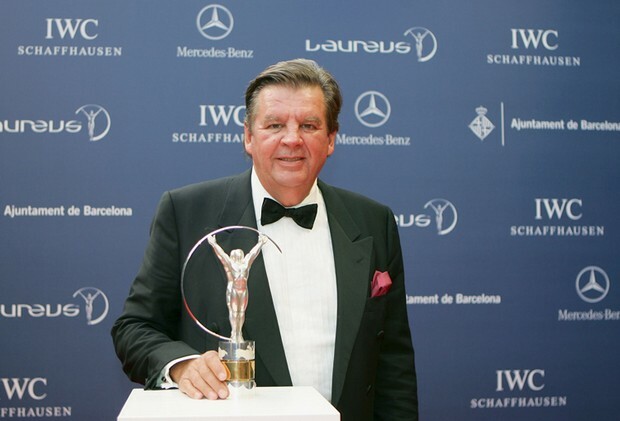 Other brands under his name are the L’Ormarins wine estates, an exclusive golf club in South Africa and Rupert & Rothschild. 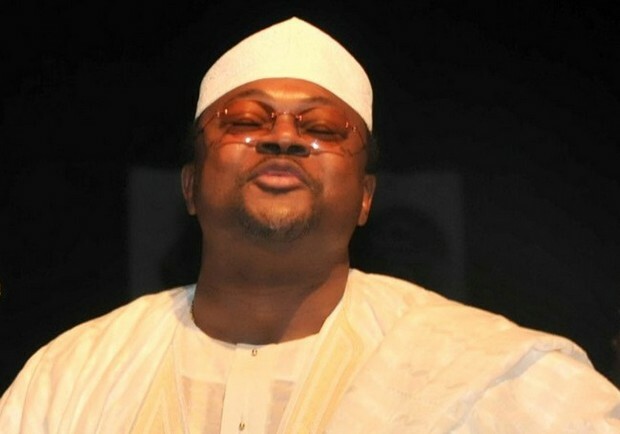 Currently ranked second in Nigeria, this owner of $4.3 billion is currently enjoying a marital status. Living in Lagos and aged 57, he made a fortune with Globacom, telecommunication brand that recently launched its 4G network. One of the main investments of the company is the submarine cable that connects Nigeria to the world. He started from scratch, selling Coca-Cola and lace, eventually managing to build military barracks in the late 1980s. He also owns shares in the Equitorial Trust Bank, also being the current chairman of Conoil. Owner of a “puny” $3 billion, this 82 year old magnate lives in Morocco, being the richest man in the country. Married, he started the climb in 1948 in house developing, meeting an expansion through Ynna Holding into hotels and supermarkets, plus renewable energy. He used to be a member of the Parliament, being named the “red capitalist” after making an alliance with the socialist party. 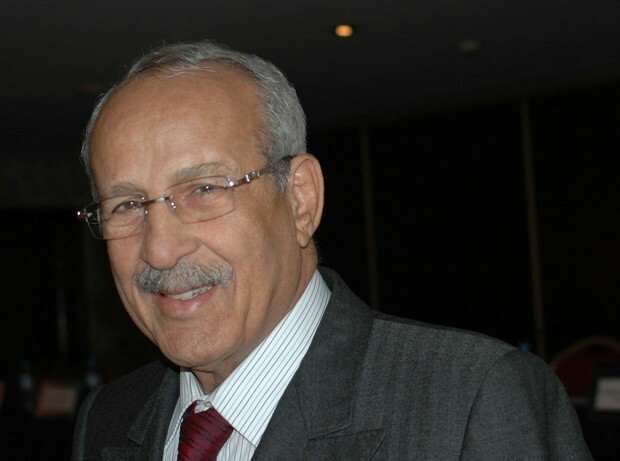 The eldest son of Onsi Sawiris, and brother with Nassef, Naguib is currently 57 and lives in Cairo. Ranked second in Egypt, he is the father of 4, with a net worth of $2.9 billion, as researched during November 2011. The chairman of Wind Telecom, a mobile service provider in Africa, South Asia, Canada, Middle East and Europe, he attempted to sell the company to MTN group sometime in the past, but with no success. With an estimated net worth of $2.7 billion, Christoffel is the third richest man in South Africa. Aged 70, he is currently married and father of three. Commonly known as Christo, he made the fortune as head of Shoprite. Furthermore, he owns shares in Pepkor – discount shoes, clothes and textiles store in South Africa -, being also renowned for restoring and remodeling a South African farm estate into a five-star resort. Other acquisitions are the Lourensford Estate wine producer plus a game reserve in the Kalahari. 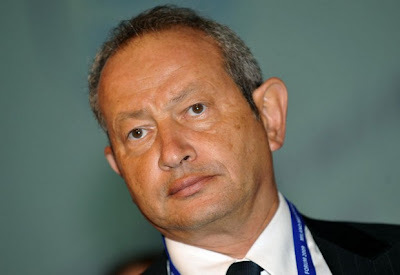 The father of Nassef and Naguib, Onsi Sawiris is the owner of $2.6 billion. Following his sons, he is the third richest man in Egypt, as ranked in November 2011. Residing in Cairo, he’s the father of three. 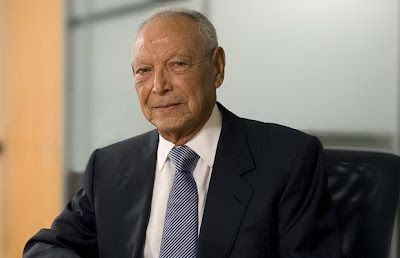 He made the astonishing fortune by founding and developing the Orascom telecom, plus all sorts of hotels and construction businesses worldwide. While being a teenager, he was pushed from behind towards studying agriculture. He didn’t enjoy the domain, thus opening his personal contracting firm that needed revision after nationalization in the 1960s. 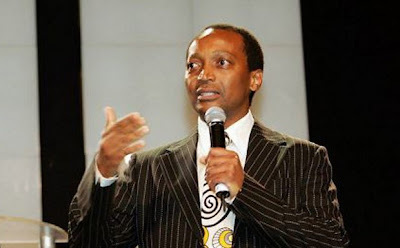 The last on our list is the 4th richest man in South Africa. This father of three currently resides in Johannesburg, with a net worth of $2.5 billion. Aged 49, he made the sum in mining business, by purchasing low-level gold mine shafts in 1994, making them very profitable. Thereon, he has built the African Rainbow Minerals company that’s drawing benefits from South Africa’s Black Economic Empowerment (BEE); additionally, he also owns shares in Sanlam Financial Services and Investments.